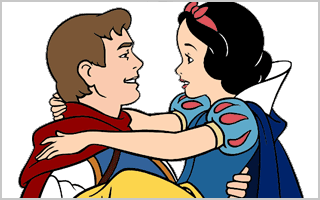 The Prince awoke Snow White with True Love's Kiss in Disney's first full-length animated movie Snow White and the Seven Dwarfs, which was released in 1937. Since then many other Disney couples have lit up the big screen. Using the criteria listed below, we picked the top 10. Criteria: odds of meeting, obstacles overcome, friendship and likeability as a couple.